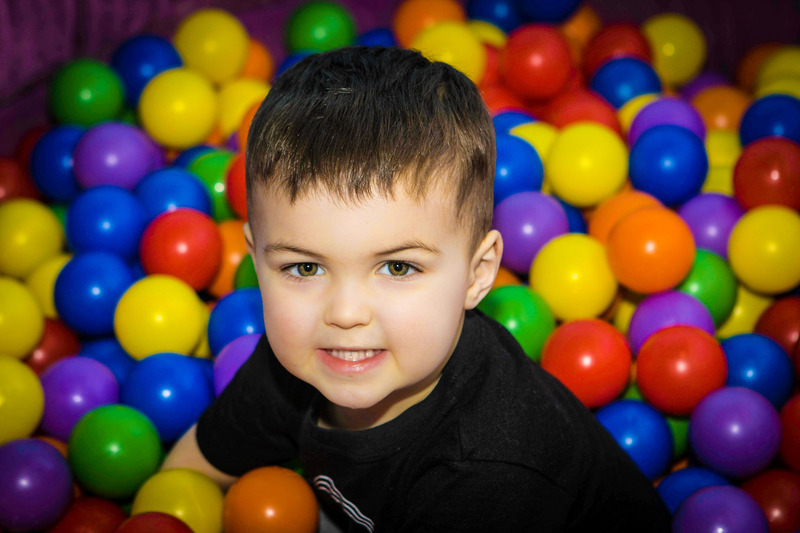 Our FUN brain-based approach is beneficial to the brain and body to support physical and emotional growth in ALL children. Mindful Child Aerial Yoga is one of only a handful of aerial yoga studios in the world that incorporate mindfulness, therapeutic tools, and sensory integration strategies into their aerial yoga instruction. 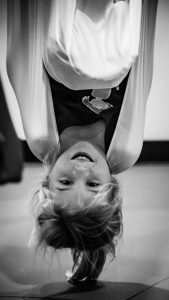 Current research demonstrates yoga and mindfulness can improve children’s physical, cognitive and emotional skills. Our unique classes utilize research-based tools to teach social and emotional learning and growth mindset. 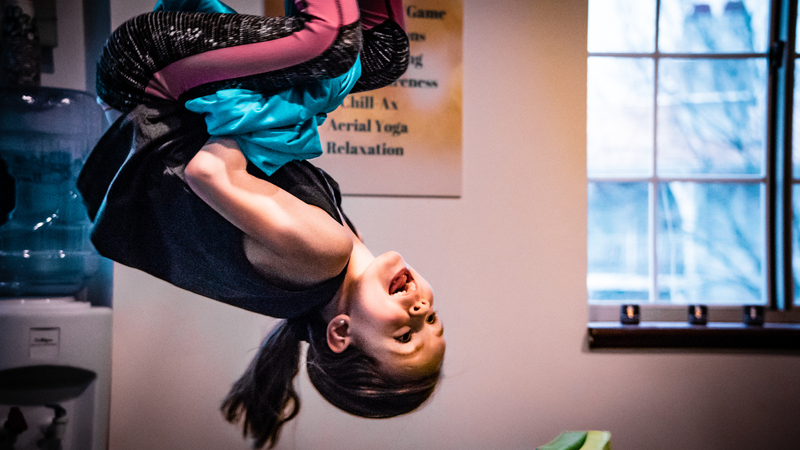 Mindful Child Aerial Yoga teaches children about their own mental processes, which broadens their awareness of the brain and body. This awareness results in resilient children whose awareness of their thoughts, feelings and behavior enhances self-esteem and confidence. Missed a few sessions? No problem. We allow late enrollment if space permits. E-mail info@MindfulChildAerialYoga.com to receive a coupon code. 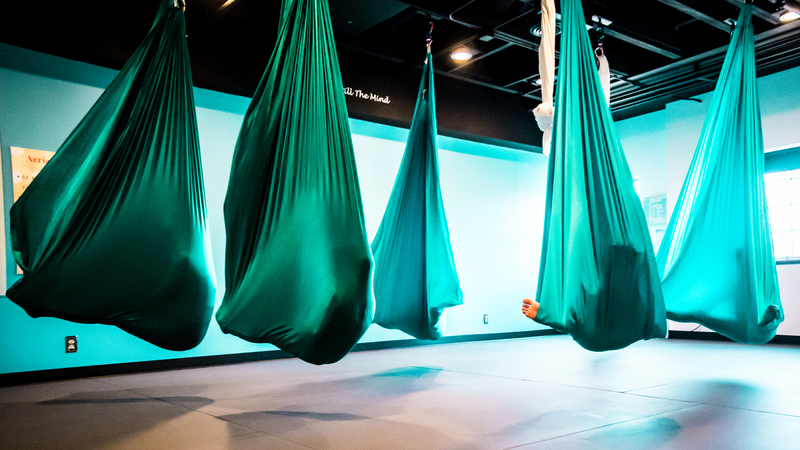 Our 12-week classes teach aerial yoga and mindfulness to calm the body and the mind. 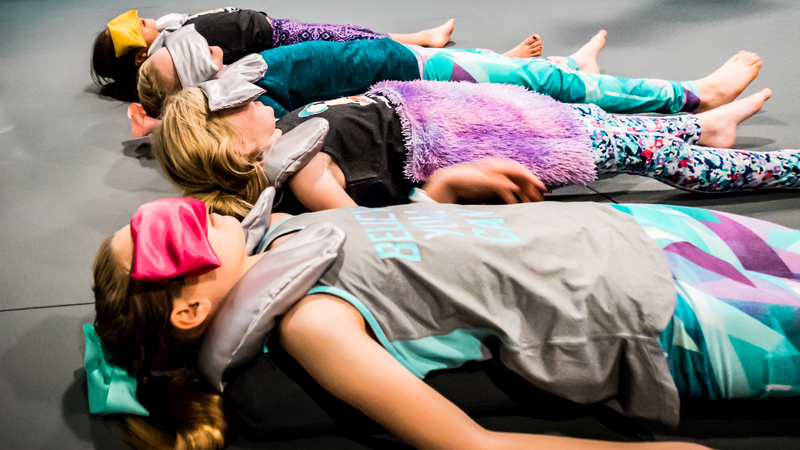 Each session includes sensory stations, which introduce mindfulness of the breath, mindful eating, and aerial yoga. 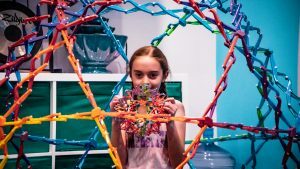 These simple mindfulness practices help children improve focus, enhance executive functioning, and handle stress to build happiness, resilience and healthy habits for life! 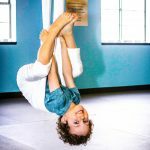 Our aerial yoga classes are mindfulness-based and are taught by Dr. Tracy. We have different levels based on age, ability, and experience. 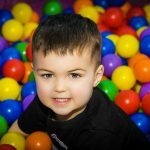 Each 12-week session has a different theme, but all of our class are FUN and assisted by our amazing mindful child team of professionals. Space is limited to 10 children in all aerial classes. For details on cost and to register for classes click on the “Register Here” link. 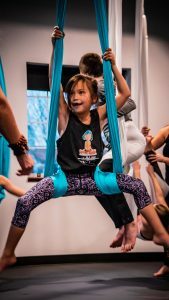 We are now enrolling for the summer aerial yoga and mindfulness session! The summer session begins on May 28th. The schedule is online and a $75 deposit holds your child’s spot. 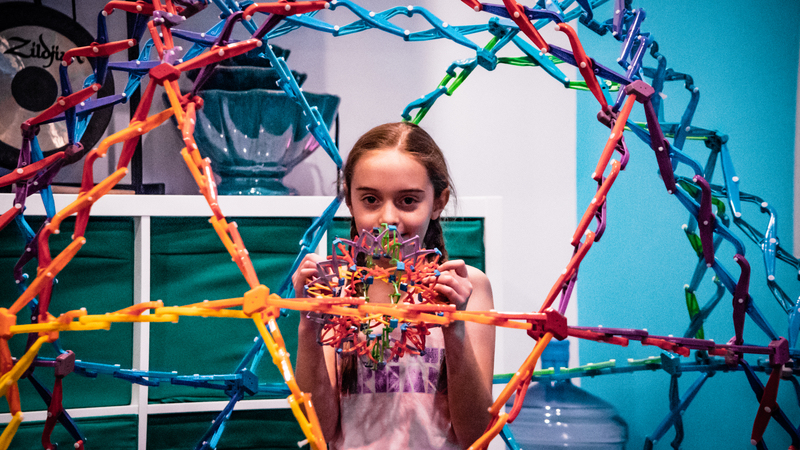 Our SUMMER theme is “Mindful Art.” The activities in this session will combine aerial yoga, mindfulness, sensory play, and art. 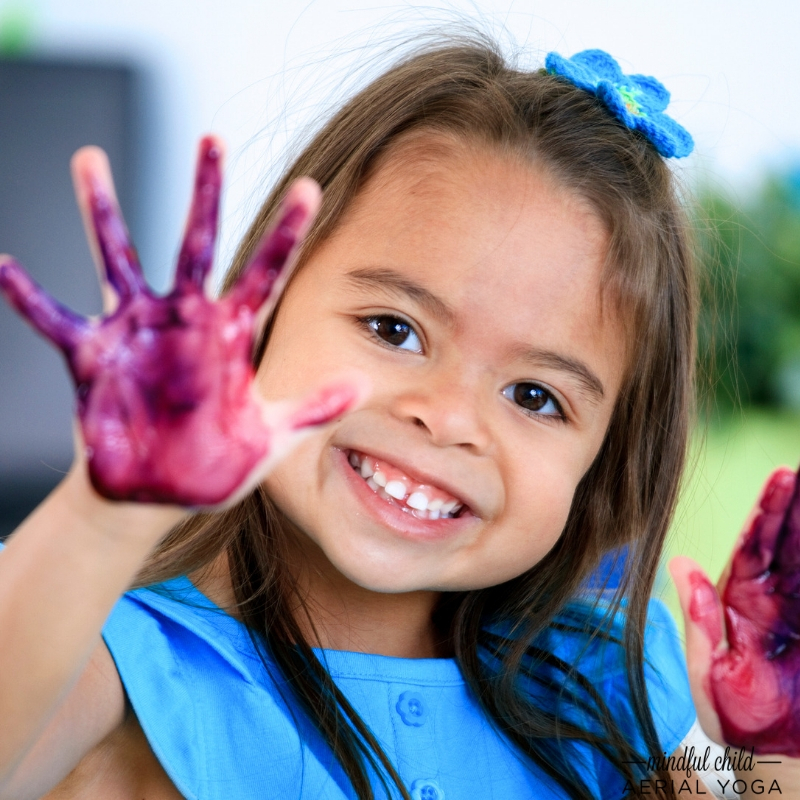 Creating mindful art projects boosts creativity, attention, self-esteem, and your child’s artistic ability. Each week we will complete a different mindful art project such as edible slime, affirmation rainbows, and a “happy box.” The mindful art lessons will focus on positive self-talk, how to establish new (healthy) habits, emotion & mood regulation, improved self-awareness, and easy everyday techniques to create more calm and inner peace. 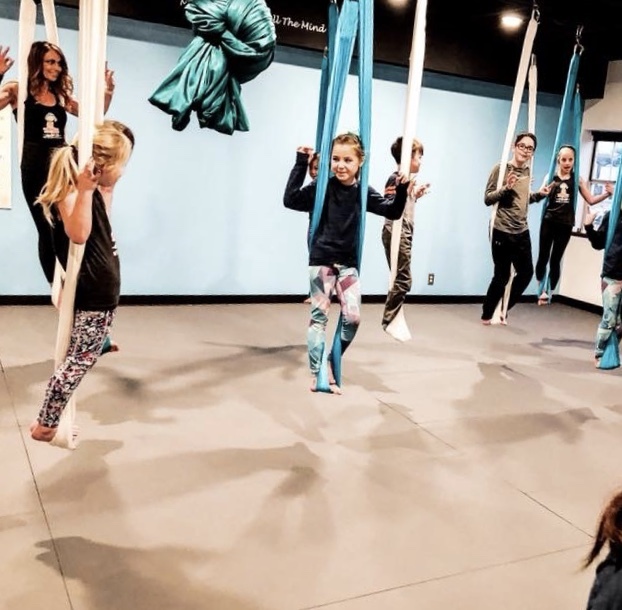 Not sure if your child will love aerial yoga? Try us out for free! 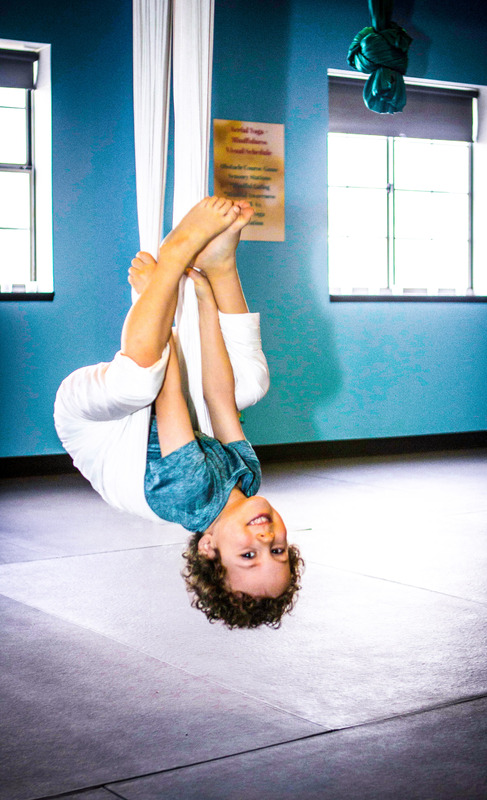 Each month we offer a 30 minute free aerial yoga class. Learn a few poses and be uplifted! Be forewarned kids love our high flying style of yoga and mindfulness so much even our free trials are wait listed! Sign-up soon to join the MOVEMENT. **Please give use 24-hours notice if you do not plan to attend and we will not charge you the $10 no show fee. WHAT TO BRING: Please bring a water bottle. There’s no need to bring a yoga mat. We practice on padded yoga flooring. WHAT TO WEAR: PLEASE, REMOVE JEWELRY! Stud earrings are okay. Come dressed in comfortable clothing free of snaps, zips or exposed buckles that could snag the hammock fabric. We will practice yoga barefoot so all shoes and socks will be dropped at the door. WEAR LEGGINGS OR PANTS! It is highly recommended that kids wear leggings or pants to protect their skin as they move in the yoga fabric. When they do poses in the fabric with short shorts or leotards, it may be uncomfortable and limit participation. Loose and comfortable cotton pants, yoga pants or leggings are perfect! *We are in session all other dates for regularly scheduled classes and appointments unless specified above.